No credit, bad credit, it's all OK.
Why rent when you may have the ability to buy? 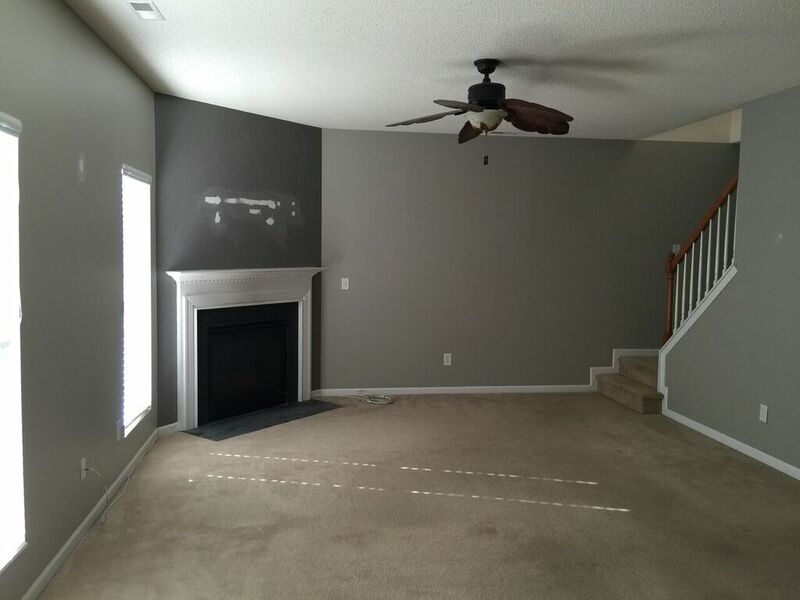 This home is available for Rent-To-Own or Owner Finance. 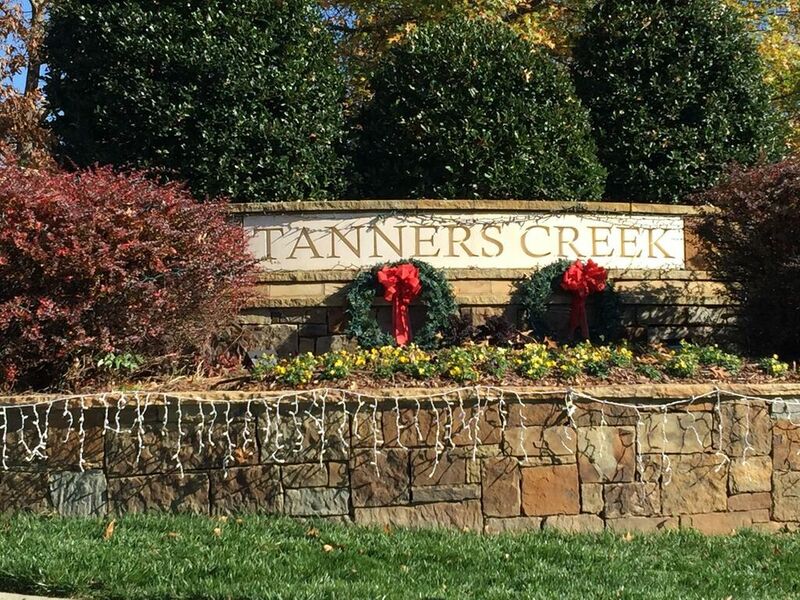 This single-family home that you are currently looking at has an address of 7006 Tanners Creek Drive in Huntersville. 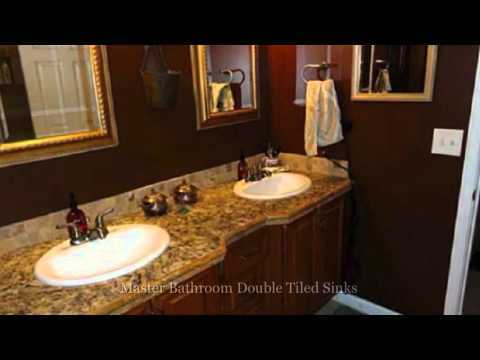 It is a 3 bedroom, 2 ½ bath home with a very large loft and a two car garage. 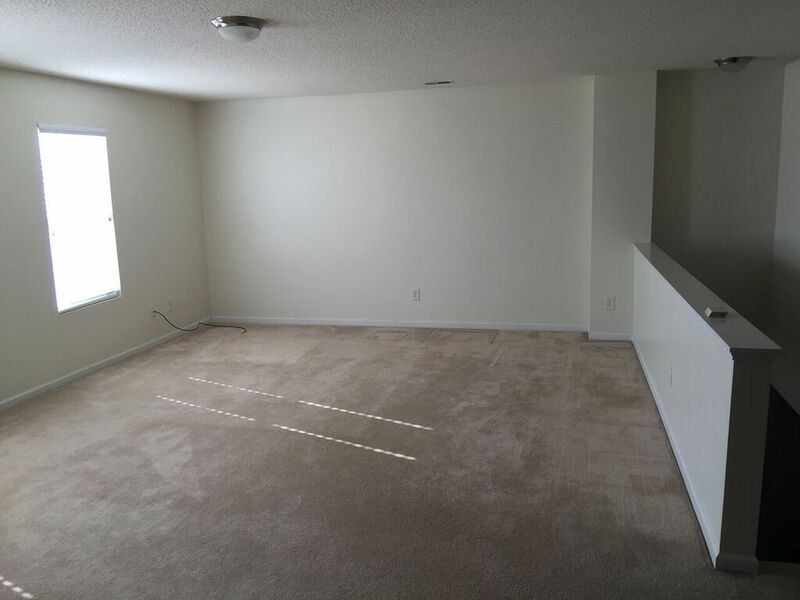 The square footage of living space is 2,756 square feet. 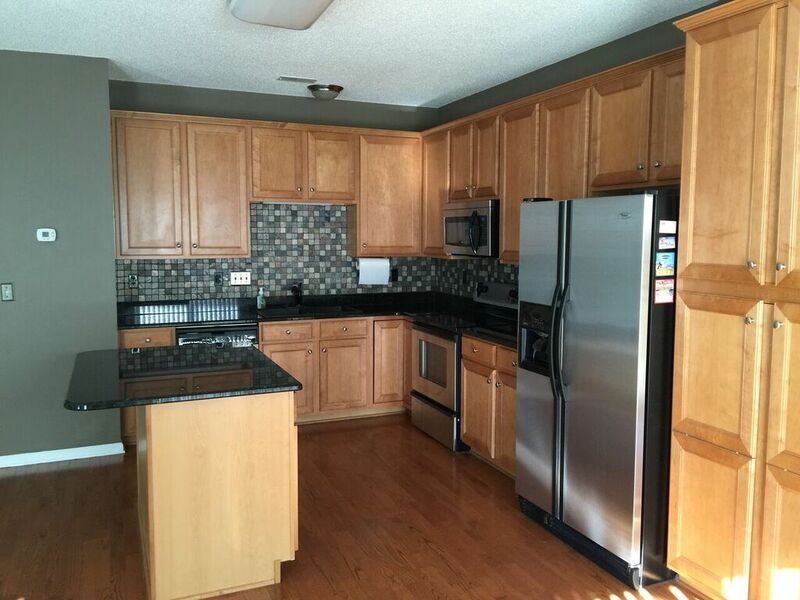 It has an excellent layout with an open kitchen that leads to an open family room. 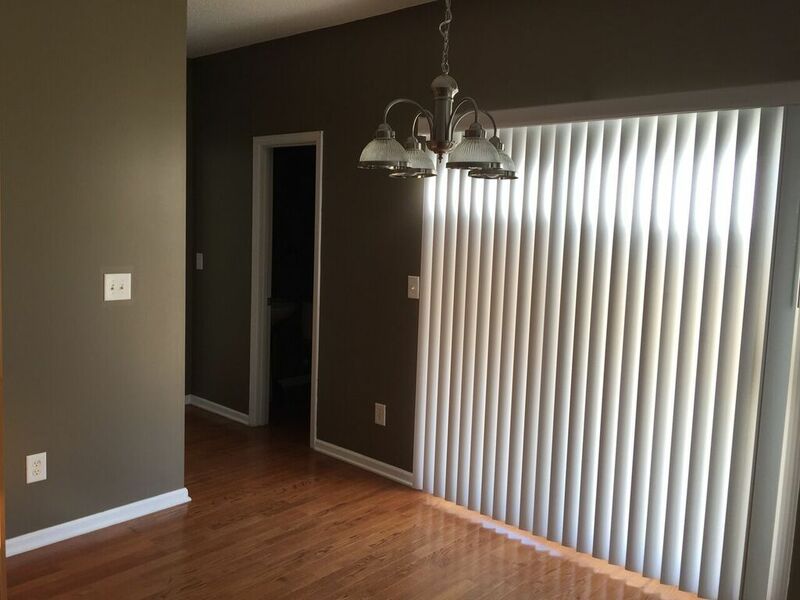 Outside it is very well kept and has a garden area, if that is what you desire. 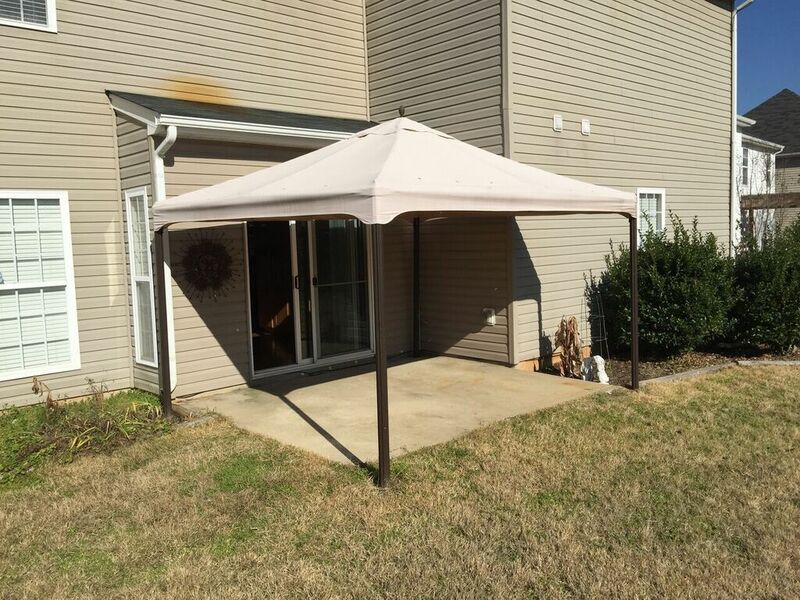 Enjoy sitting on the patio out back with the gazebo during the afternoon so that the sun doesn’t bake you and your friends. 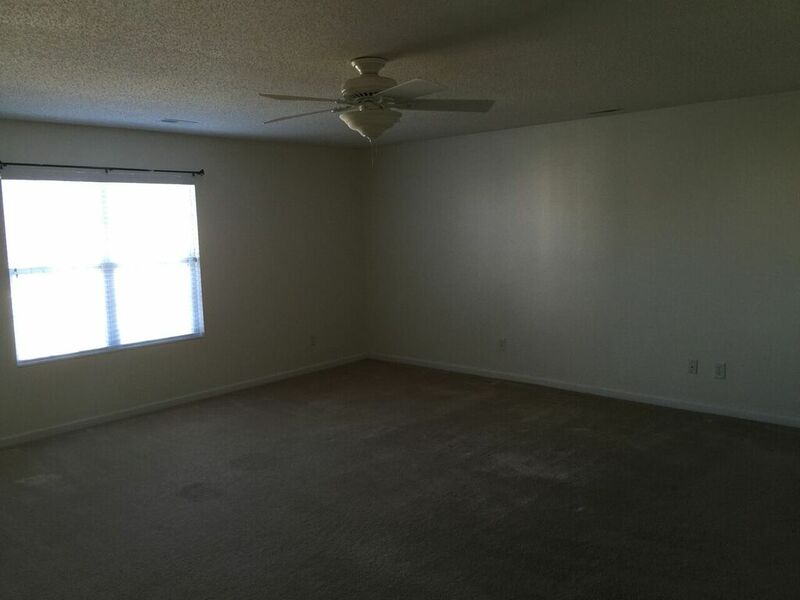 The Master Bedroom is very large with plenty of room for your furniture and sitting chairs as well as walk-in closets. 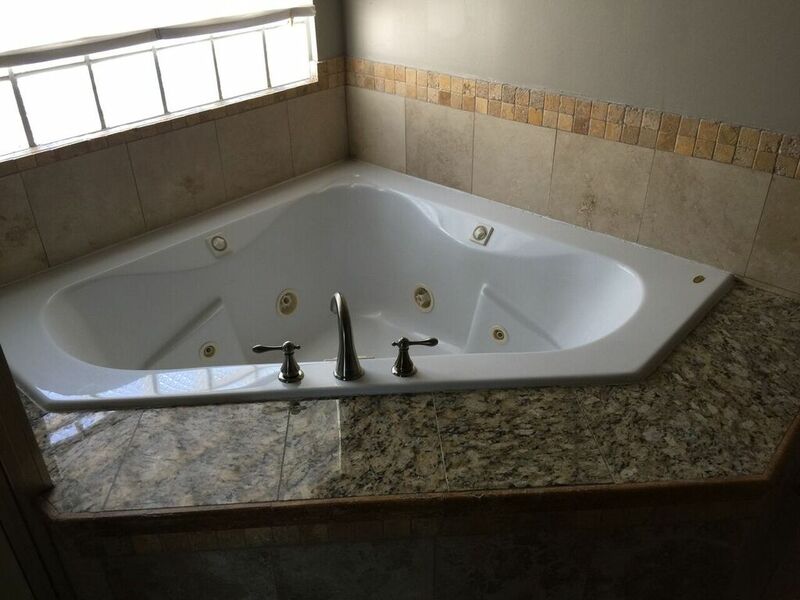 The Master Bath is wired for a TV above the tub in you want to relax and catch up on the news, sports, movie or soap opera! 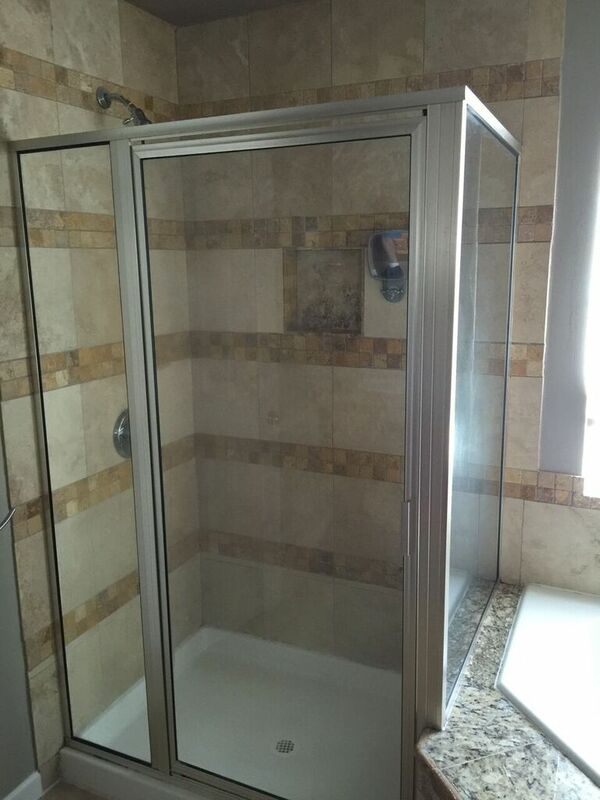 The shower is tiled as well as the tub, not another "fit in". The kitchen has lots of cabinet space for you and a sit down counter as well as room for a table to have an "eat-in" kitchen. 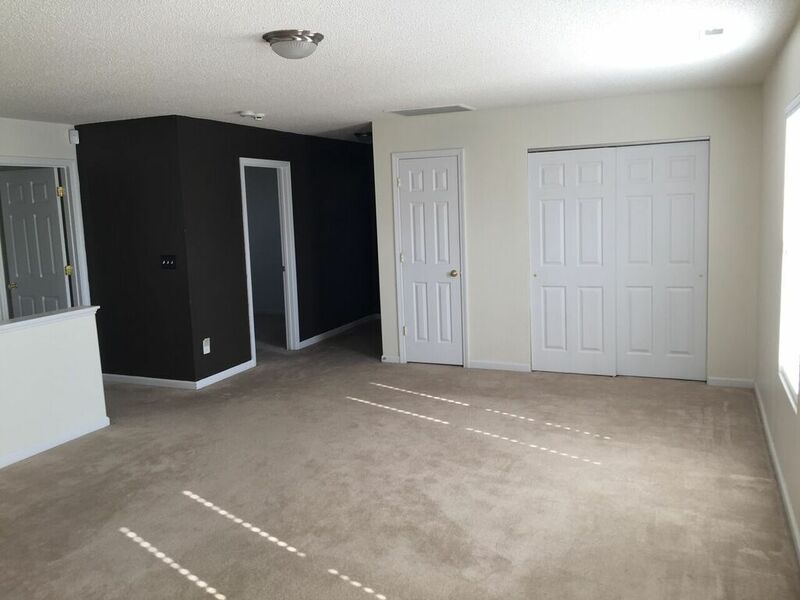 The Bonus Room is extremely large and can be made into a second living room, office or kids play area. 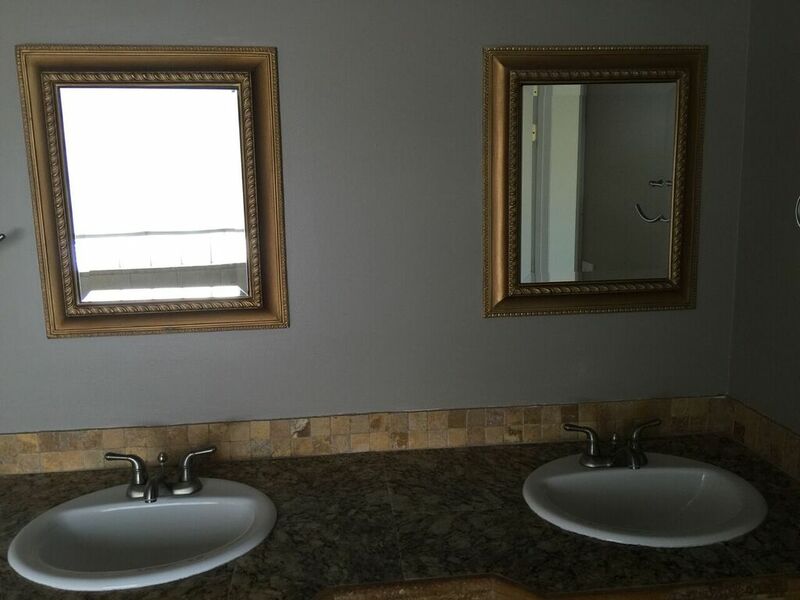 The Laundry Room has plenty of built in cabinets to keep all of your things neatly tucked out of site. 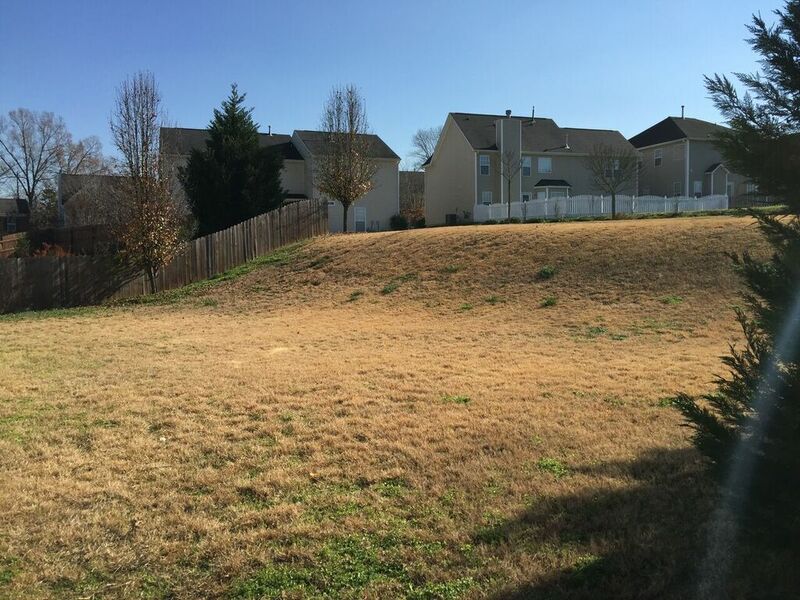 The backyard is very large and accommodating if you would like a pool or playground or leave it as is. 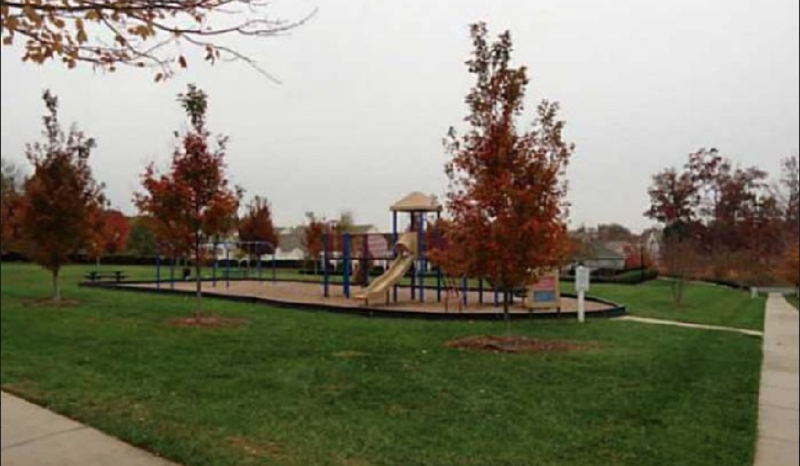 If you have driven around the neighborhood, you will see that it is very family oriented and has a playground and a community pool. 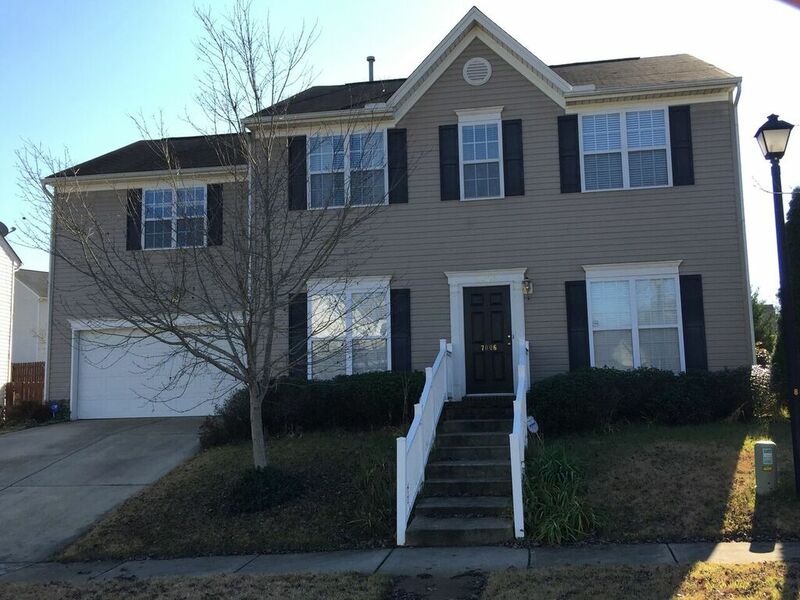 This home is close to shopping and just a few minutes from 485, 77 & 85. The schools that this home is assigned to are for kindergarten through 5th grade: Long Creek Elementary. For grades 6-8: Francis Bradley Middle and for 9-12th grade – Hopewell High.